Designed to fit smaller hands. 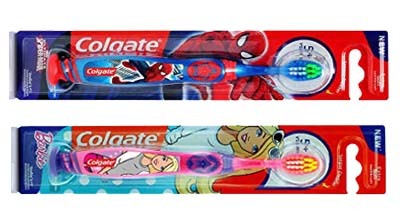 Feels comfortable when brushing to encourage regular use. Hey Buddy!, I found this information for you: "KIDS". Here is the website link: http://agc.com.af/kids/. Thank you.